It’s a new television show…but it’s something more than that. Something deep within us longs for just a few more minutes with our loved ones who have passed away. We wish within our hearts that they could see what we’ve become or that they could see how much our children have grown. 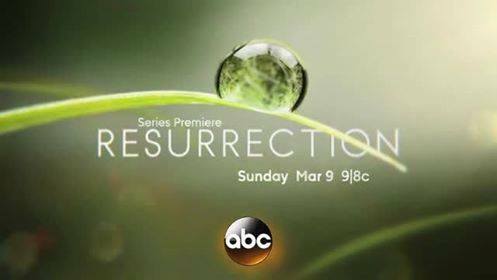 Life conceivably has a beginning and an end, but in this new television show on ABC, “Resurrection” is happening all over the small town of Arcadia. It is a mystery as to why this is happening, but those who are “coming back” seem to possess intimate knowledge and even DNA coo-berating their identities. How we wish such a miracle could take place here on earth. Most of us would dream of a scenario where we could once again hold a loved one that we’ve lost and to spend more quality time with them. 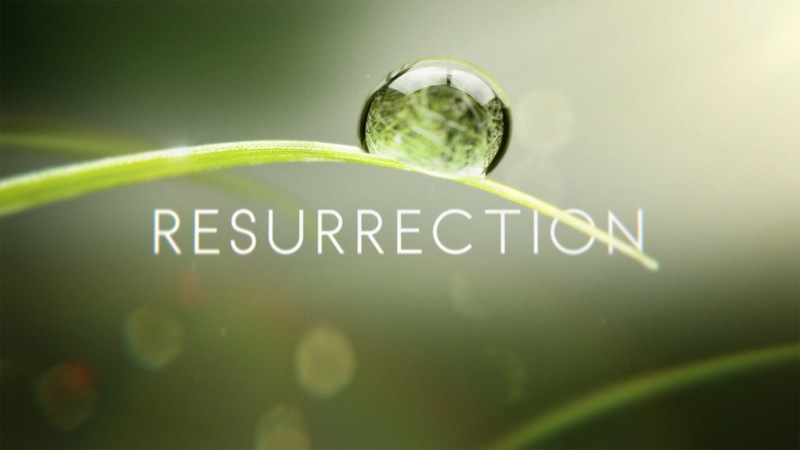 The ABC producers of “Resurrection” certainly hope that we become transfixed to this concept and keep coming back for more. Can television shows truly sell us hope? Are YOU in need of hope today? Jesus knew a lot about life. He lived and He died, but He was also resurrected on the third day. During His ministry He even resurrected one of His friends, Lazarus, who had been dead for four days. Jesus said, “I am the way and the truth and the life. No one comes to the Father except through me.” (John 14:6) Jesus holds the keys to Eternal life for all of us and this should give us authentic hope in our lives today! If we choose to follow and love the Creator of Heaven and Earth, we will experience a resurrection beyond what television or even movies can give us. Real resurrection will happen and we should find hope in the fact that death of the physical body is NOT the end. Check it out – “For the Lord himself will come down from heaven, with a loud command, with the voice of the archangel and with the trumpet call of God, and the dead in Christ will rise first.” (1 Thessalonians 4:16) It won’t be some horror show, or television script, this will be for real. 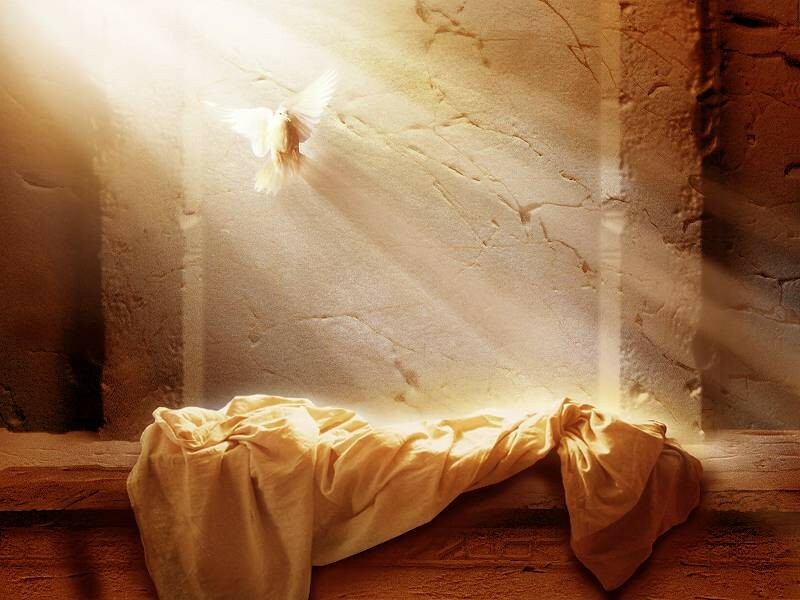 I don’t know about you, but I want to experience this resurrection and new life with Christ in Heaven as well! I love supernatural shows, and “Resurrection” looks quite interesting to me. Perhaps it might get some of its viewers to consider how precious life is and also to consider how very real Eternity will be for all of us. Well thought out and used as an appropriate springboard to help us consider the true resurrection. Great insight and, as usual, good writing.